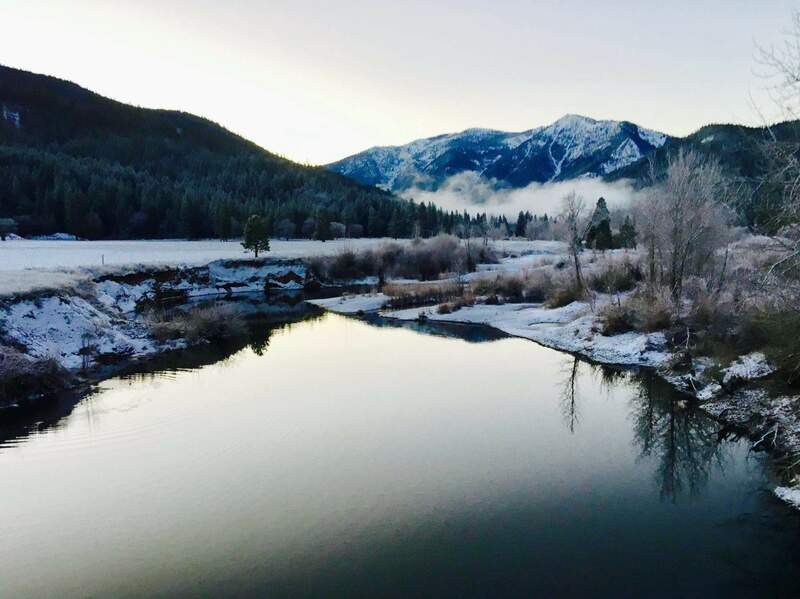 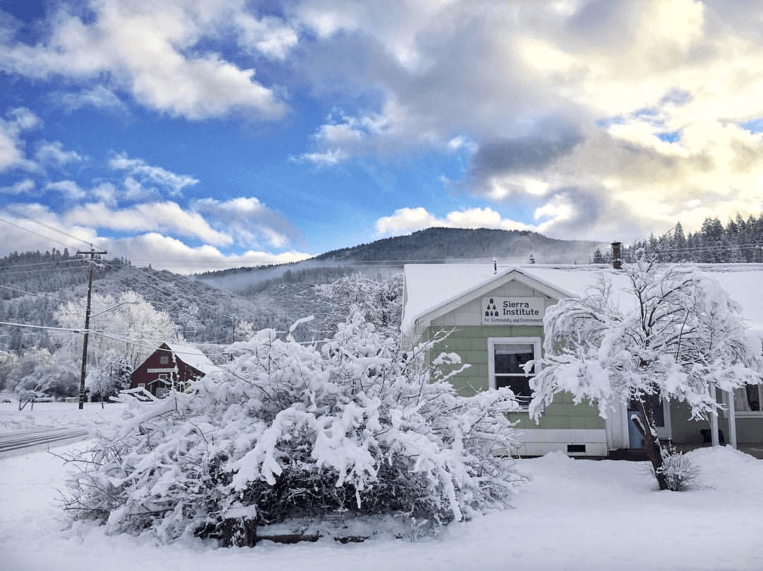 Nestled in the intersection of the Sierra Nevada and the Cascade mountain ranges lies a magical place we call home—Indian Valley. 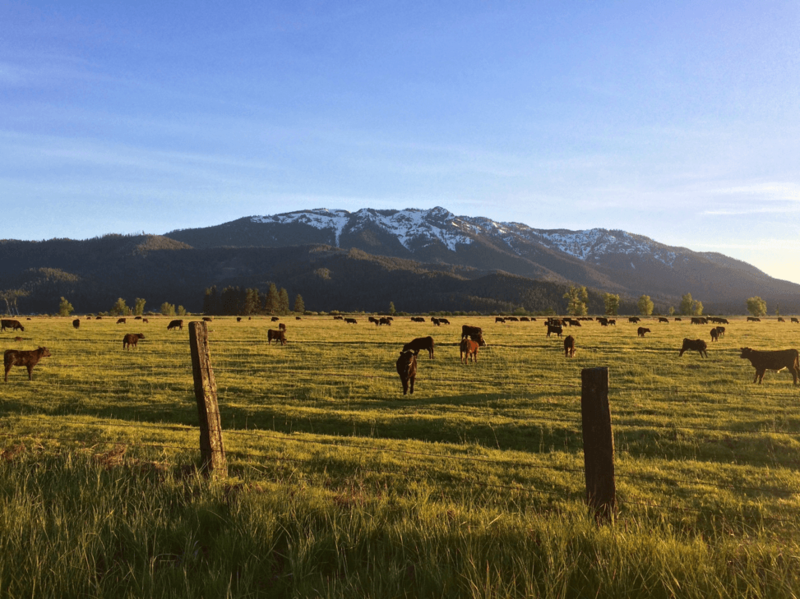 This valley, surrounded by alpine peaks and speckled with grazing cattle and streams, includes the communities of Greenville, Taylorsville, and Crescent Mills, and its serenity makes it a perfect destination for scenic driving or road bicycling. 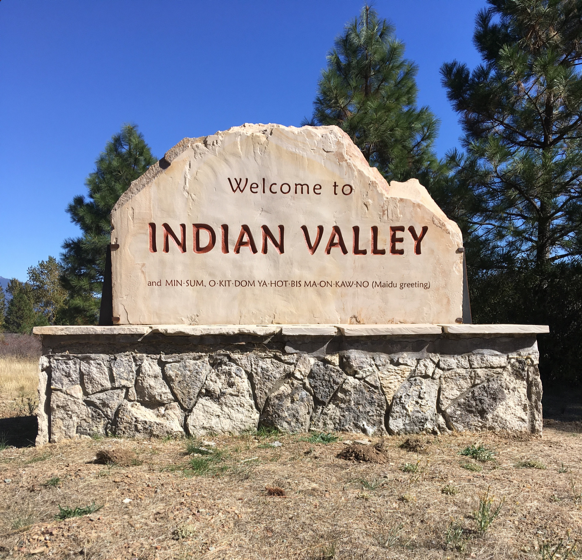 Indian Valley has a rich history of inhabitation by the Mountain Maidu whose presence long preceded that of the white man. 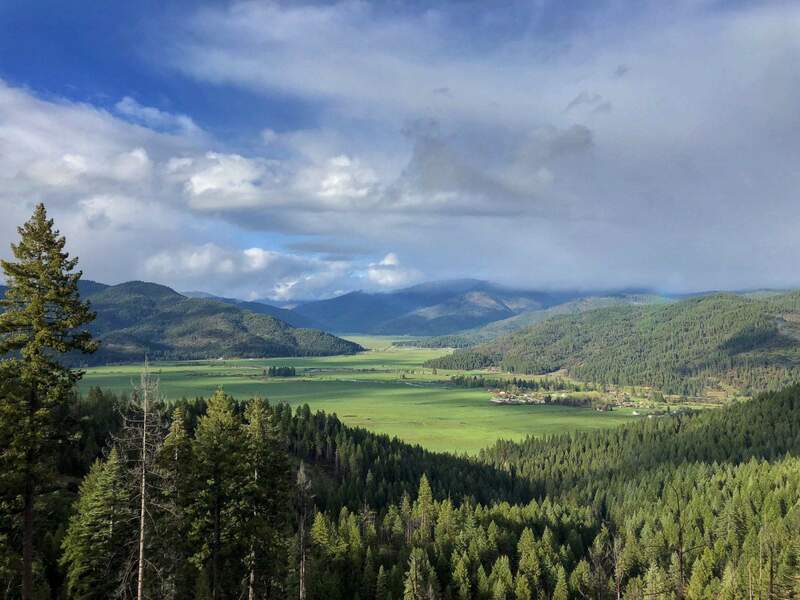 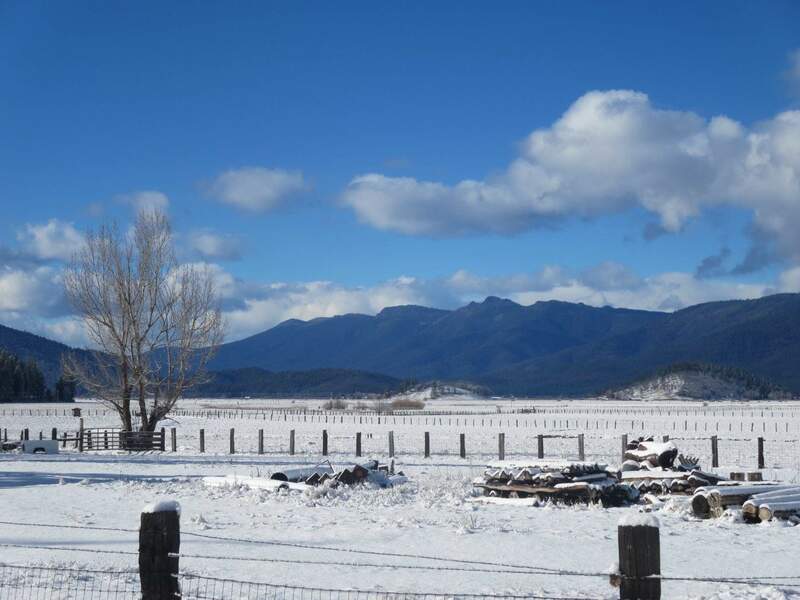 Early settlers arrived to the area in the 1800s, giving rise to an era of mining, logging, and ranching that shaped the culture of modern day Indian Valley. 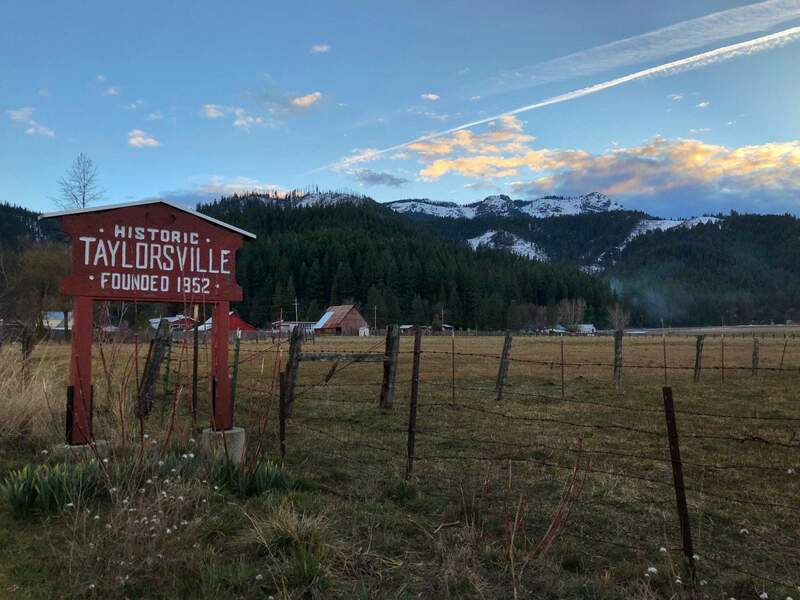 We invite you to come visit us in Taylorsville and experience this beautiful valley with rich culture and history for yourself!